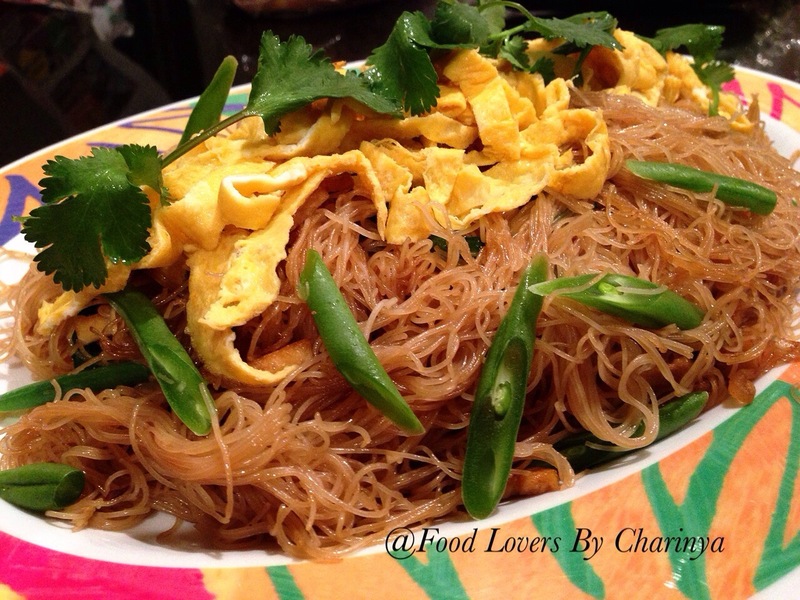 The popular Thai menu that is known around the world is called Pad Thai. 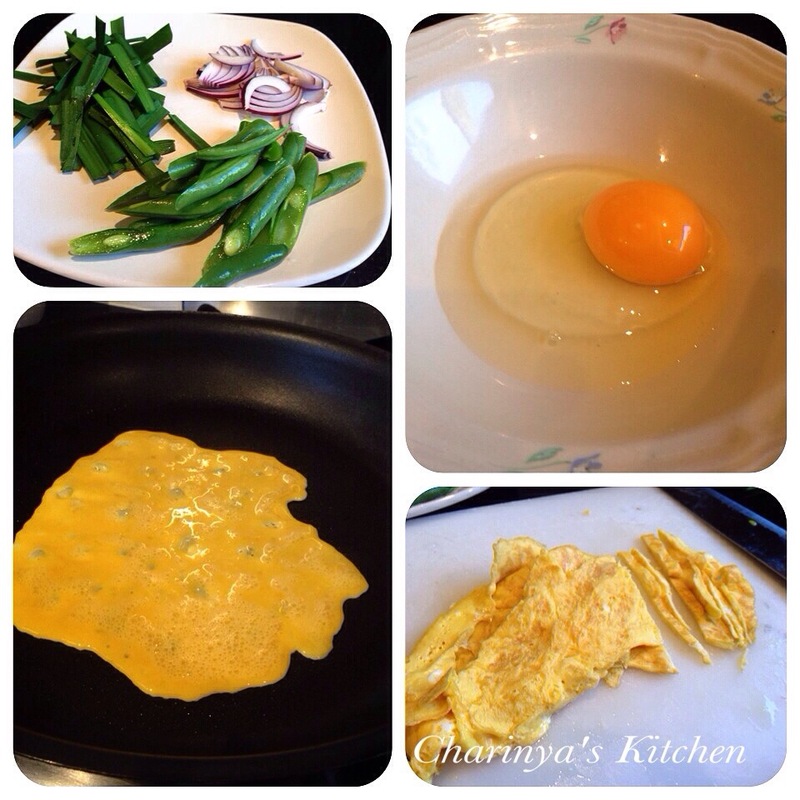 Most of you will probably know it, by eating it or maybe even cooking it. Pad Mee is slightly different. The term “Pad” in Thai language means stir-fry. 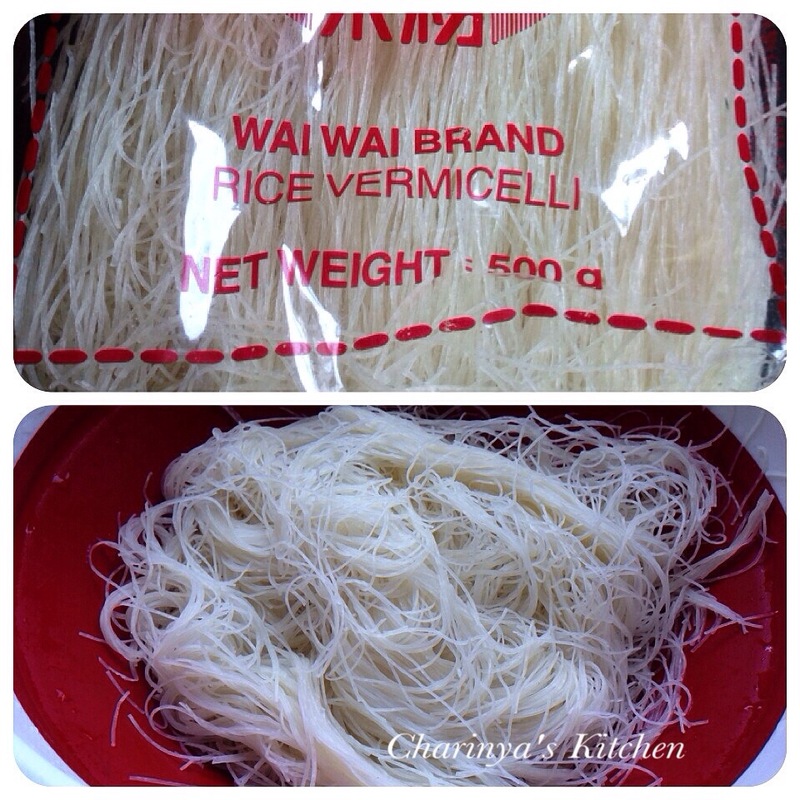 “Mee” is a a very thin, round noodle. Many people including me like to pair this dish with Som Tum (Papaya Salad). 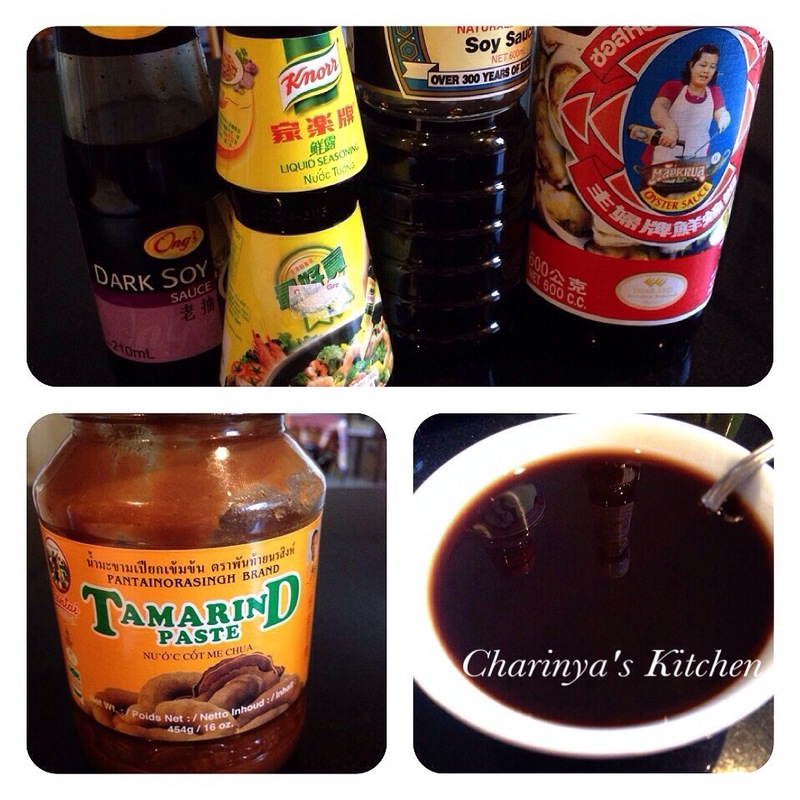 I thank you to my friend P’ Soraya who has shared this recipe to me. 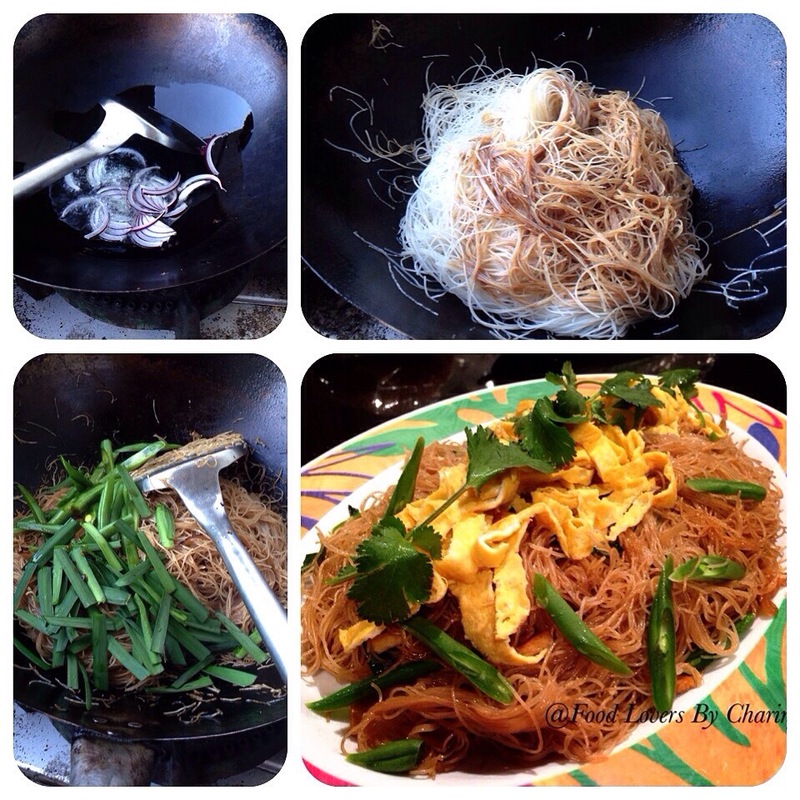 As she came from Southern Thailand this dish will be called “Pad Mee – southern style”. in warm water for about 2 mins and drained. Heat the wok at medium-high heat, and add your vegetable oil.